Will we see you at the Digital Development Conference in Washington DC? 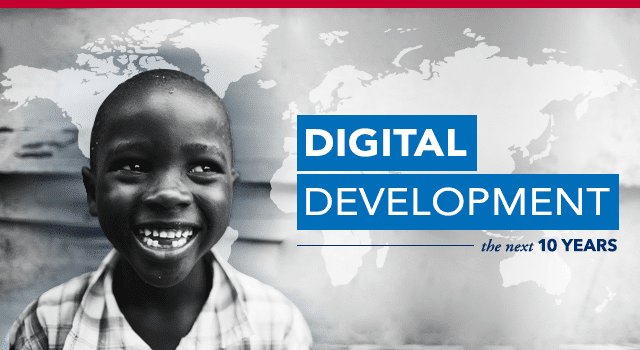 Dobility is excited to be attending the upcoming “USAID Digital Development Forum: The Next 10 Years” event in Washington D.C on March 9th. The conference will explore how to effectively catalyze organizational change and incentivize new approaches, utilize (smart) risk-taking and adaptation to tackle the most intractable development challenges. 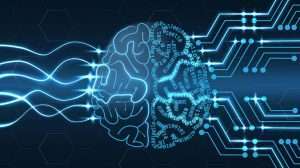 – What tools and methodologies show the greatest promise? – Where is the evidence to support that potential, and how do we collect more? – How are organizations structuring themselves to capitalize on these opportunities? – Who is innovating at the cutting edge & what are they learning? – How can we more effectively work with the private sector, governments, and donors? – How are we already working in tandem to to shape a more inclusive digital economy? 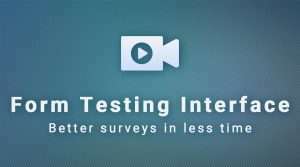 We hope you stop by and chat with us about our data collection tool, SurveyCTO, and how the issues discussed at the conference affect you and your team. And while you are there, be sure to also grab one of our “magical” giveaways that might help you predict the future too! 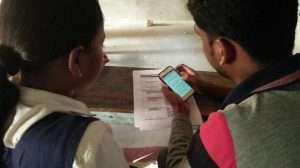 SurveyCTO is an ODK-based data collection platform that has been used to collect millions of submissions in over 150 countries by organizations such as the World Bank, International Food Policy Research Institute, Innovations for Poverty Action, OXFAM, Harvard University, and many others committed to rigorous evaluation in rural economic development, agriculture, health, education, and other sectors.